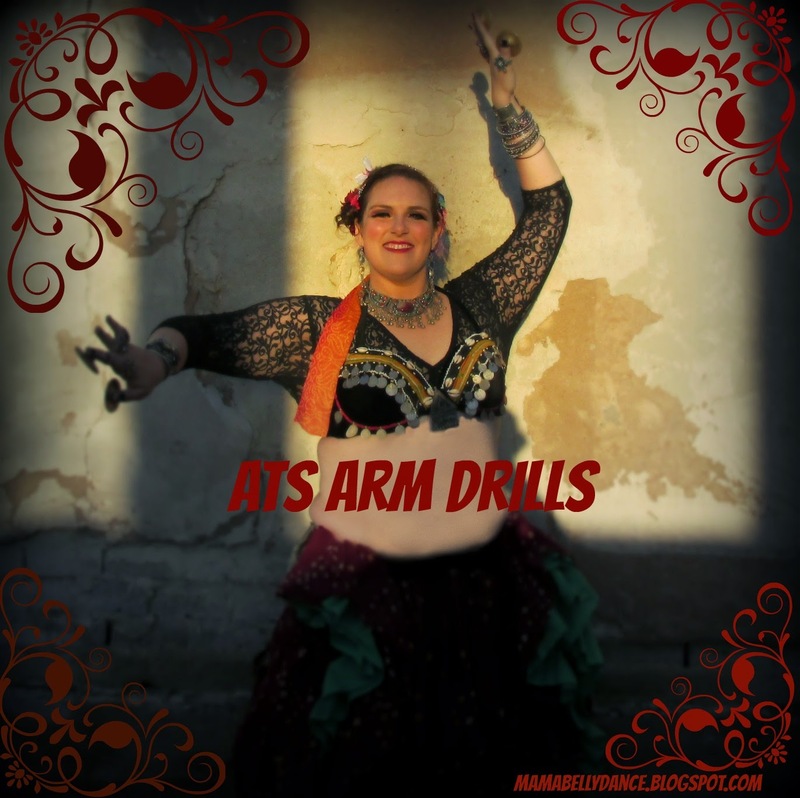 I've invited a guest drill sergeant for this week's belly dance drills. I offer up to you Amala Karam, whom we fondly call Honey Badger in our American tribal Style troupe Djinn Swizzle. She always managed to have strong, elegant arms, which if you do ATS, you know is a very important element. Make sure you have consulted with a doctor. Warm up, especially your shoulders. If you would Pin this or Share it (or any of my blog posts), I would really appreciate it! Shimmy on! Should Little Girls Belly Dance?